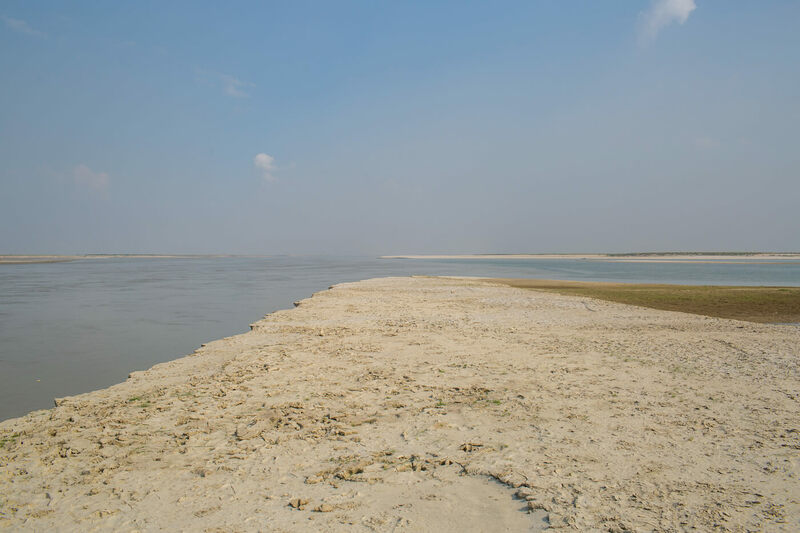 Unlike other rivers in Nepal, the Karnali is not regarded as auspicious because of the mistaken belief that it originates in Lake Rakshyas in Tibet. Unlike the holy Lake Mansarovar nearby, Rakshyas translates as the ‘lake of the demon’ because of its association with Ravana. There are two places considered the real sources of this great 1,100km river. A spring in Mapchu Chungu in Pulan County is taken as the religious origin, while the geographically longer point is actually in the Garuda Valley below the imposing Mt Gurla Mandata. 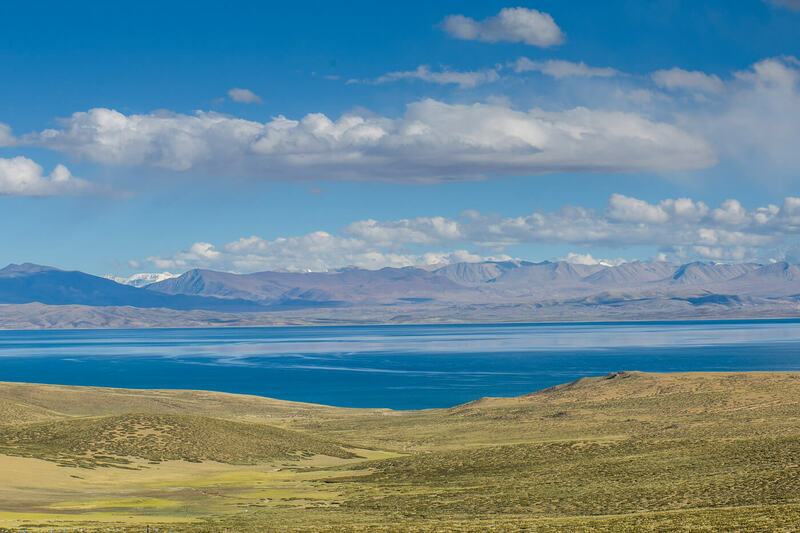 This region around Lake Mansarovar off Nepal’s northwestern tip in Tibet has religious as well as geological significance. 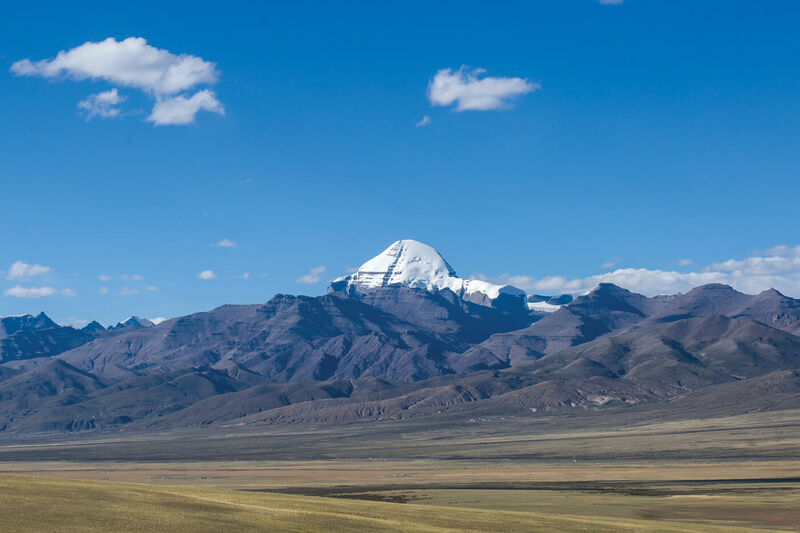 From the four sides of the holy Mt Kailash originate four of Asia’s great rivers: the Indus, Ganga, Brahmaputra, and Karnali. The lake, mountain and rivers are revered by the Hindu, Buddhist, Bon and Jain faiths. 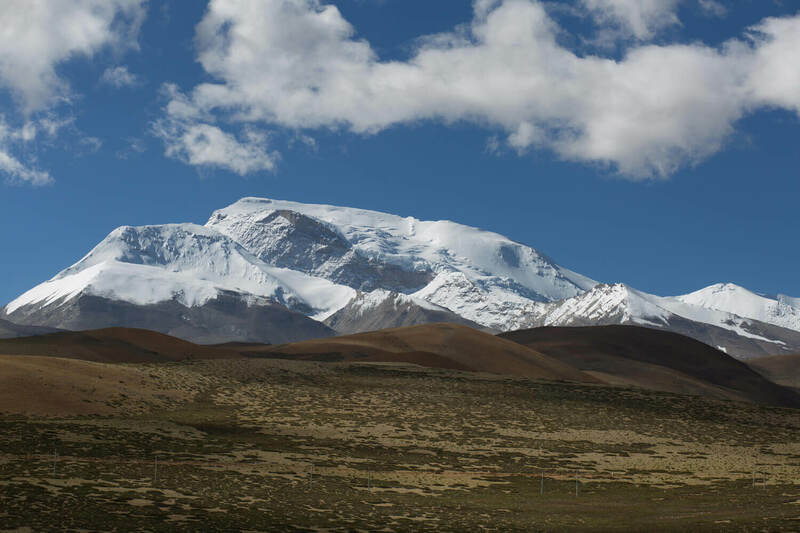 Hindus try to make a once-in-a-lifetime pilgrimage to Mt Kailash, but inaccessibility makes it hard. One morning in late September, as an orange lozenge of a sun rose from behind the mountains, Indian pilgrims chanted prayers to Shiva on the shores of Lake Mansarovar. We had arrived here from Kathmandu via Kerung, riding west on the Tibetan Plateau along the Brahmaputra, admiring the rare view of the Nepali Himalaya from the north: Ganesh, Manaslu, Annapurna, Dhaulagiri. 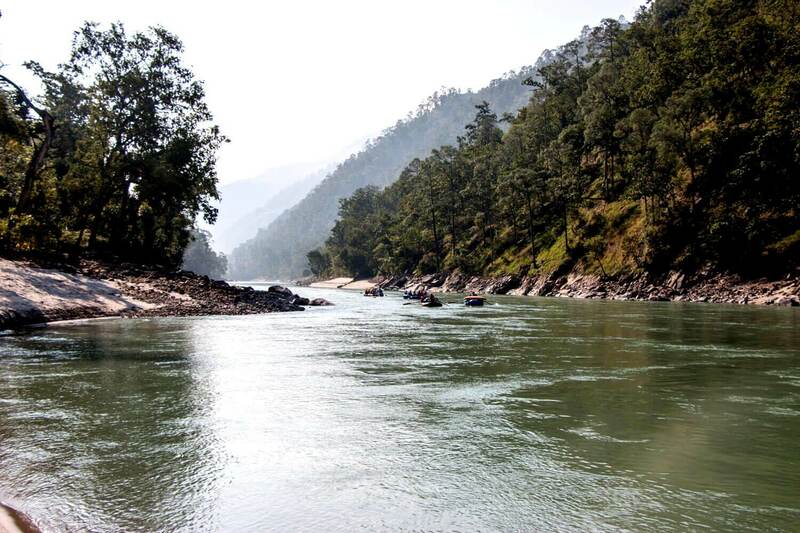 Our mission was to explore Nepal’s longest river from its source in Tibet, through Humla to Kailali in Nepal, and then into Uttar Pradesh and Bihar in India where the river joins the Ganga. 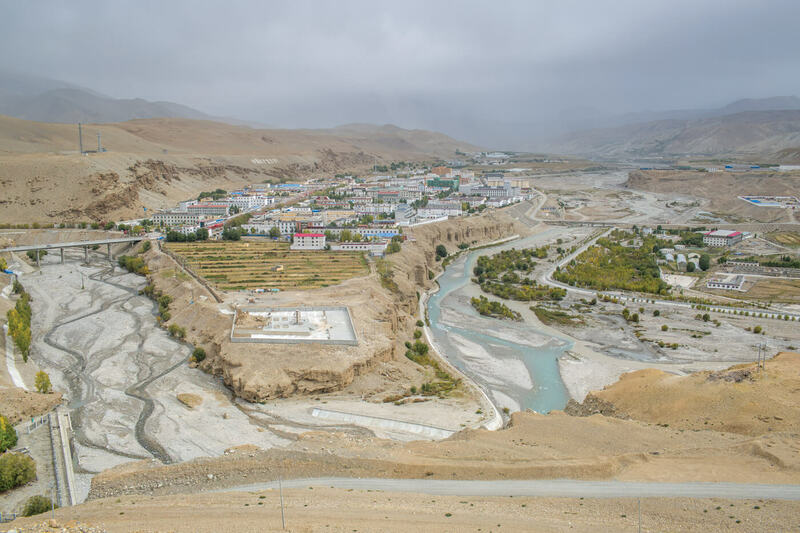 The spring in Mapchu Chungu gushes out of a mountainside festooned with prayer flags, 30km northwest of Lake Mansarovar and south of Mt Kailash. Further downstream, the river is harnessed for electricity that serves the traditional trading outpost of Taklakot. The roads here are smooth, the river banks are protected by concrete embankments, there are transmission lines. Across the Karnali on the Nepal side, however, Hilsa is in darkness. Pema Aangmo runs a lodge here for pilgrims and tourists, and speaks frankly about Nepal government’s neglect of this farflung border town. “For us to go to Kathmandu, it takes weeks to walk and much money to fly, we are so far away no one listens to us,” she says bitterly. Hilsa may be underdeveloped, but the sound of helicopters ferrying Indian pilgrims from Simikot is constant. Living standards have improved, but Aangmo is worried about floods if the dam the Chinese have built on the Karnali upstream bursts. From here, the Karnali flows through Nepal’s underserved districts of Humla, Bajura, Kalikot, Dailekh, Achham and Surkhet. There is a lot of despair along the river. “We are too poor to make the pilgrimage to Kashi, and it will be this river that will take our ashes down,” says Dila Sunar in Danda Phaya village of Humla. But change is underway. Dynamite blasts reverberate in the gorges, as the Army builds a new road to connect China. Geo-morphologist Karen Bennett on our team was aghast at the unnecessary destruction. “Roads are necessary, but this construction is dangerous, making the settlements along the river vulnerable,” she says. Despite the stunning unspoilt scenery, Karnali has been too remote for tourism. Except for Indian pilgrims flying overhead, or the occasional rafters, there are no outsiders here. The wild and scenic Karnali sweeps through the mountains like a giant serpent, with narrow bends and deep canyons. But what is stunning scenery to us visitors is a curse for locals. They say the beauty is of little use to them. The Karnali has potential for world class rafting. But even that prospect is jeopardised because of the Upper Karnali hydropower project and the proposed Chisapani High Dam. 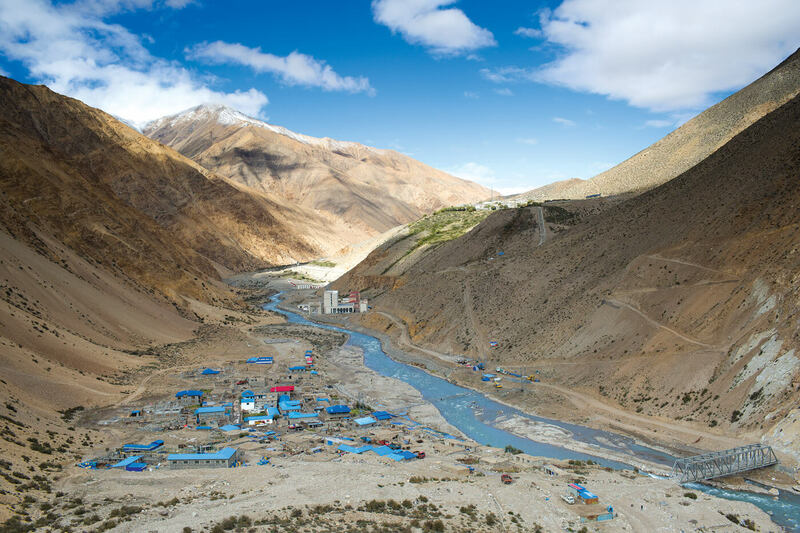 Dal Bahadur Shahi lives in Tuinkuna at the intake site of the 900MW Upper Karnali project in Dailekh district, Nepal’s biggest and the first on the river. He has been hearing about the project for the last 20 years, but it is stalled because India’s GMR has failed to secure investors. 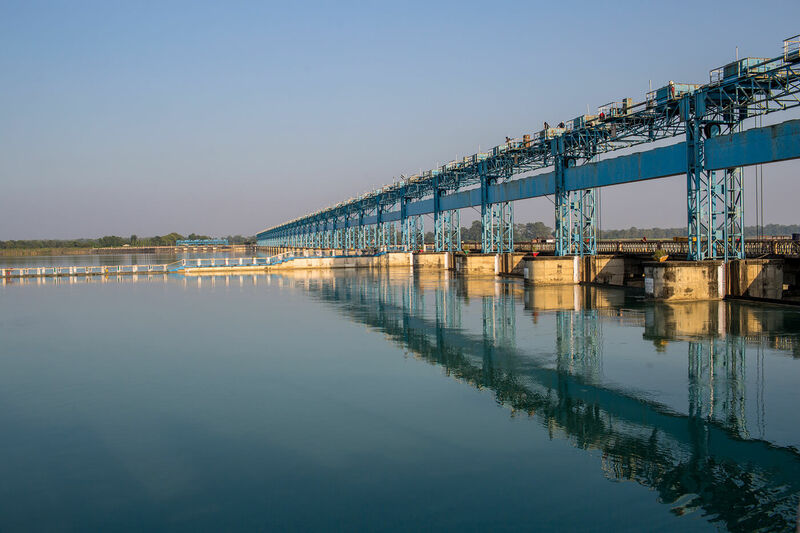 The Karnali could easily feed its people if the water of the river is used to irrigate its fertile valleys, but the region is chronically food-deficit because of the lack of investment in development. The effects of climate change is adding to the woes. Devi Fadera from Srinagar village in Humla was in a rush in early October to harvest golden terraces of ripening rice along the banks of the Karnali. “The weather is getting unpredictable every year, we have to bring in the paddy while the sun is shining, in case it rains,” she says. The region has seen deficient winter rains for several years in a row, and there was a severe drought in 2016. We run into Mahendra Bahadur Shahi, the chief minister of Karnali Province and ask him about his plans. Even though the problems of his people are about basic needs, the Chief Minister has grandiose plans of a rail link to China. “We have held bilateral talks with the Chinese about a railway line from Hilsa to southern Nepal,” he confides. Railway is a pipe dream when the 100km road from Hilsa to Simikot has not been completed in 25 years. But Shahi does not have time to talk about small problems like that. After the mighty Karnali Bend, the river cuts through the Chure Hills and glides under the majestic Chisapani Bridge. 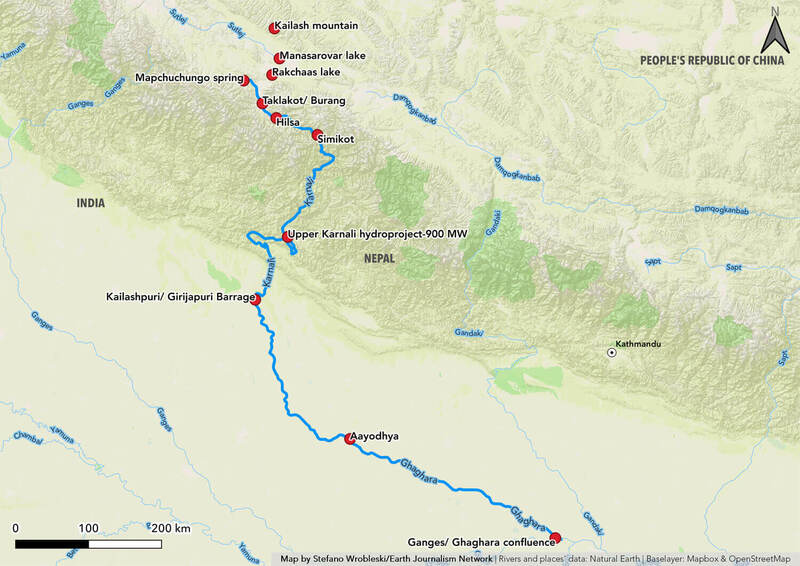 Here the Karnali’s channels are a lifeline for the Bardia National Park in Nepal and Katerniaghat Wildlife Sanctuary in India. After the Karnali flows into India, its name changes to Ghaghara. The Indians have built embankments to tame the river in Bahraich and Gonda districts. The first barrage in Girijapuri diverts the river for irrigation, leaving the riverbed downstream dry. The Karnali cuts across the Himalaya with little regard for national borders. But the three countries it traverses have not even started talking about working together to preserve this and other mighty Himalayan rivers. Ramesh Bhushal is Nepal Editor for www.thethirdpole.net. Nabin Baral is a nature photographer. The story is jointly published by Nepali Times and The Third Pole. Subsequent instalments of this five-part series will appear from 8-11 January.